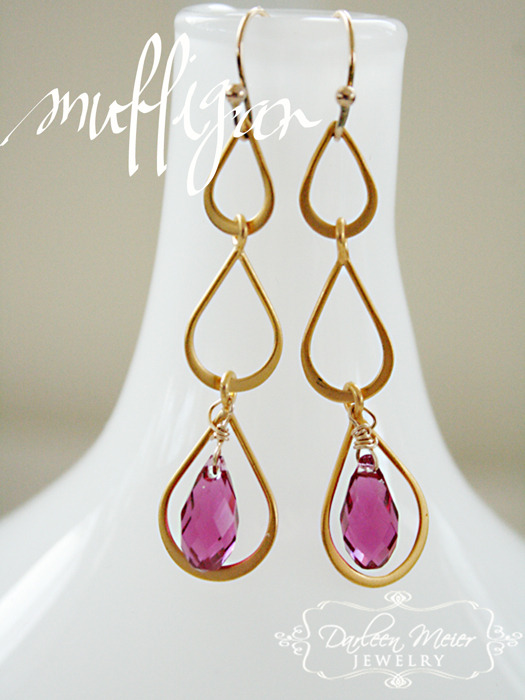 Mother’s Day promotional happening this week in my shop–15% off plus free shipping. 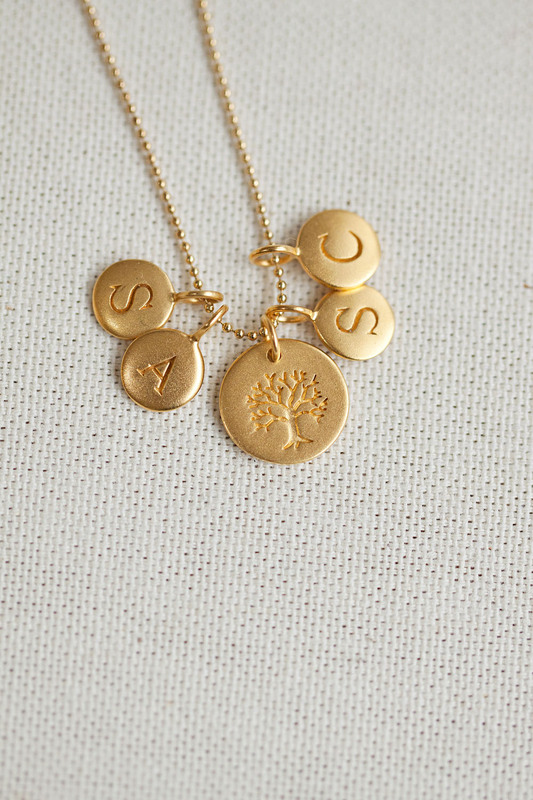 There are a lot of personalized jewelry pieces that make a perfect gift for any mom. 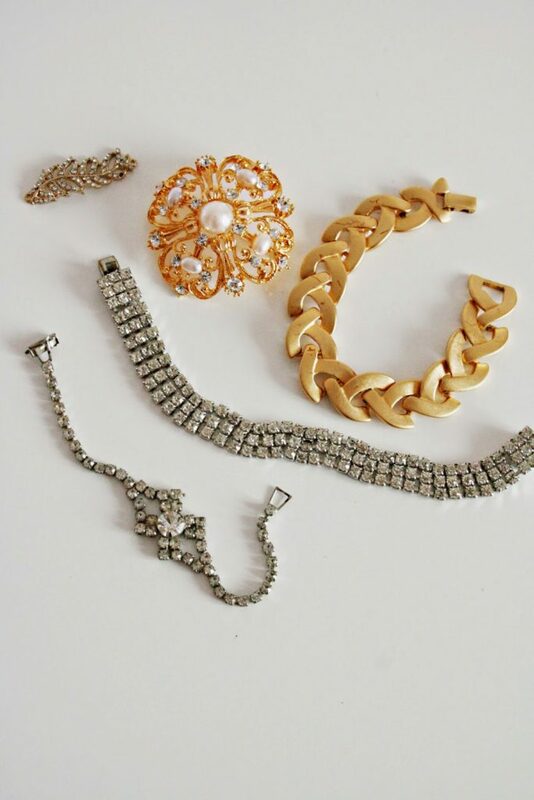 I forgot to post over here on my blog about the post I did for How Does She last month about repurposing vintage jewelry. This was such a fun post for me because work with jewelry almost every day for my business, but never with vintage jewelry. 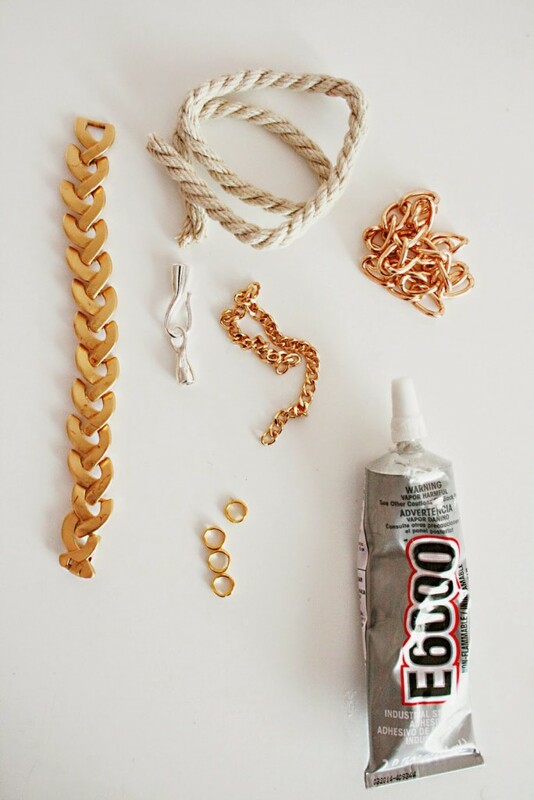 And then taking made jewelry and re-creating it into a style that is current. Check out my DIY post. Pst…I’ve been actually wearing these restyled pieces quite a bit! 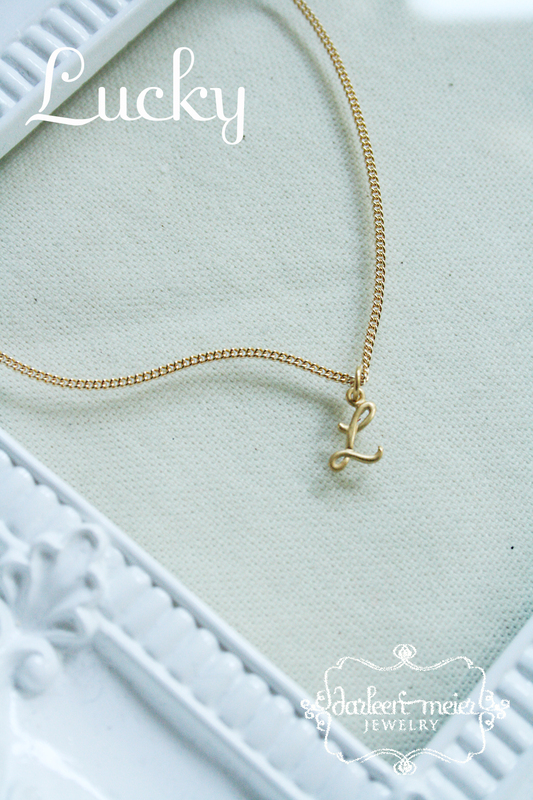 I just added a new initial necklace to our personalized collection. Just in time for Valentine’s Day! 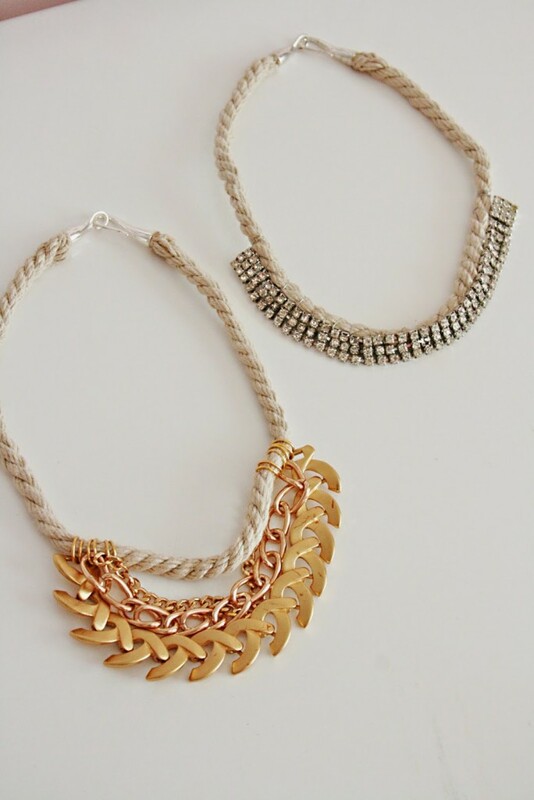 Check out the Circle of Life necklace. 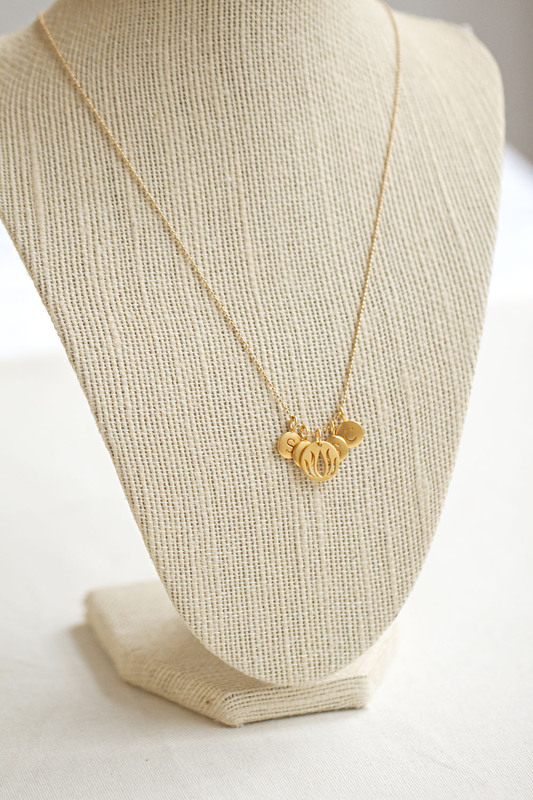 Comes with four letter charms and a sentimental charm (choose from four different options. Pictured with the tree of life charm). Comes in sterling silver too! And additional letter charms are available. 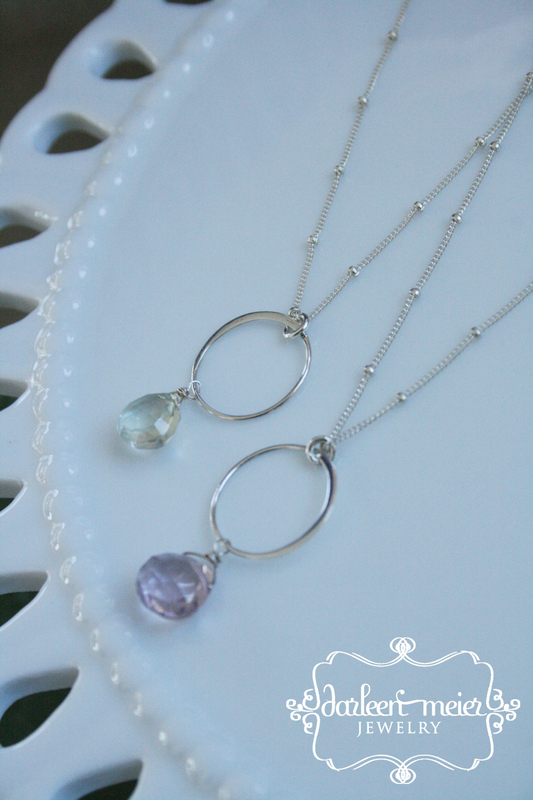 This necklace is great as a gift for a wedding, baby shower, new mom, mother’s day, holiday and valentine’s day. Or a gift to yourself! I’ve collaborated with Brickyard Buffalo–an online pop-up market that showcases individual companies–for an amazing deal on the “Lucky” necklace. 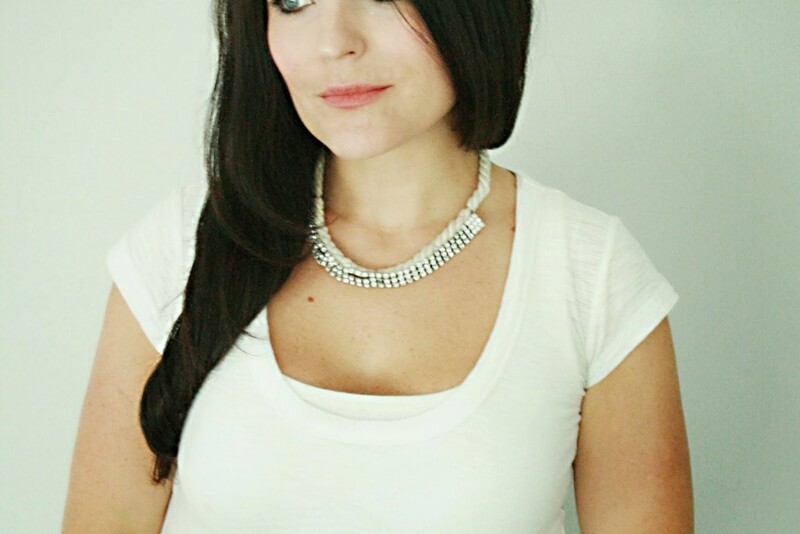 If you head over to Brickyard Buffalo RIGHT NOW you can get the necklace for 40% off. This discount is too good to be true and most likely won’t be happening again for the Lucky necklace. 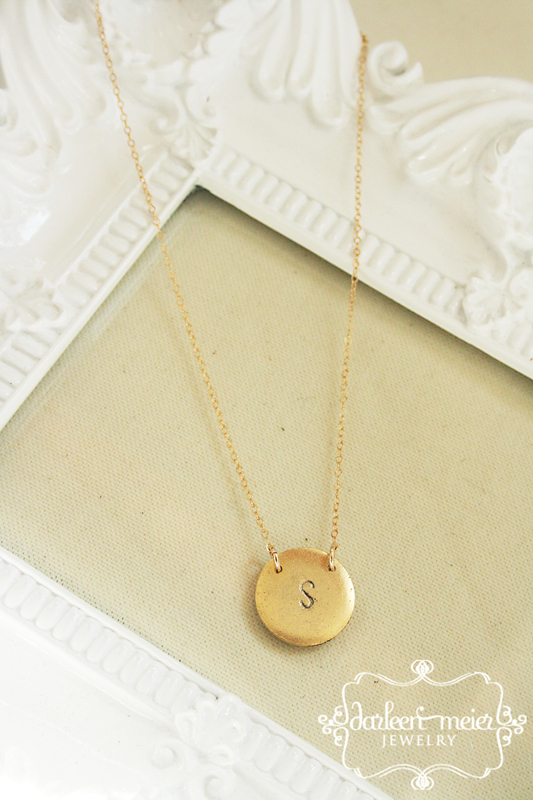 You have an option to choose your initial, metal finish (gold or silver) and additional initials if you want. The thing is the deal is going to be done today, so don’t wait. I was planning on posting this earlier but have been out of town. My apologizes for the late notice. Darleen Meier Jewelry is participating in Black Friday this year. Everything in the shop is 25% off–Friday only. So jump at the opportunity to get some new jewels or jewels for others. You can shop here or here. My etsy shop has newer items. The coupon code is BLACKFRIDAY11. And these orders will ship in time for Christmas. Hello my fellow Las Vegas friends! 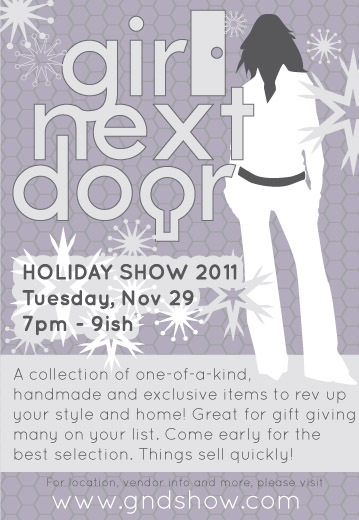 Darleen Meier Jewelry will be at the Girl Next Door Show in Las Vegas for your holiday shopping. The show is this upcoming Tuesday, November 29th from 7-9 p.m. I will have a few styles that aren’t in my shop and a door prize so come and shop! Tis the season to be busy! End of October, November and the first two weeks of December is when holiday orders are in. If you are thinking about making a purchase, the earlier the better! I have a few new pieces that will be added to my shop over the weekend, along with silver jewelry. Yippee! Also, all jewelry ordered during the season will be gift wrapped with a gift tag. 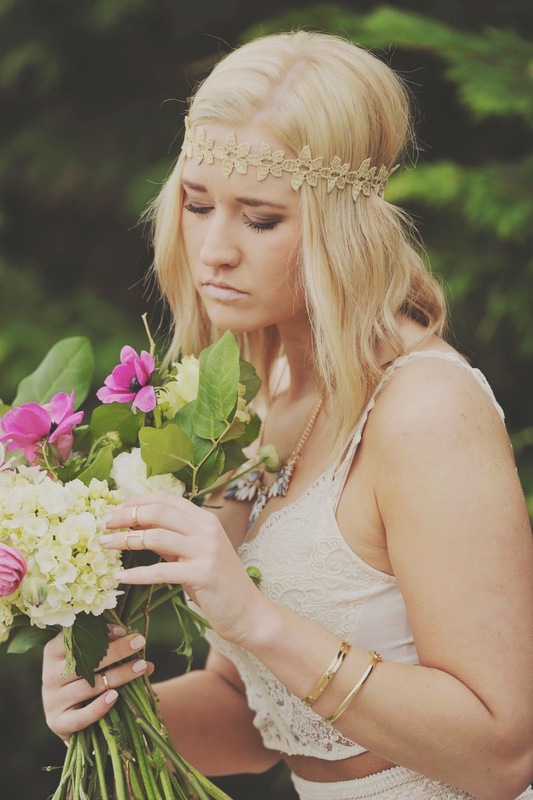 The Fergie bracelet is my fav…will be added to the shop soon! Today I’ve been playing catch up on my life and have been doing all the not-so-fun things you have to do when you get home from a trip–bills, laundry, putting away luggage. I’ve also been also catching up on orders placed while I was away, which reminded me of my newest sister-in-law who ordered the Tamsin necklace for her bridesmaids. We tweaked the style a bit and she wanted it in silver. 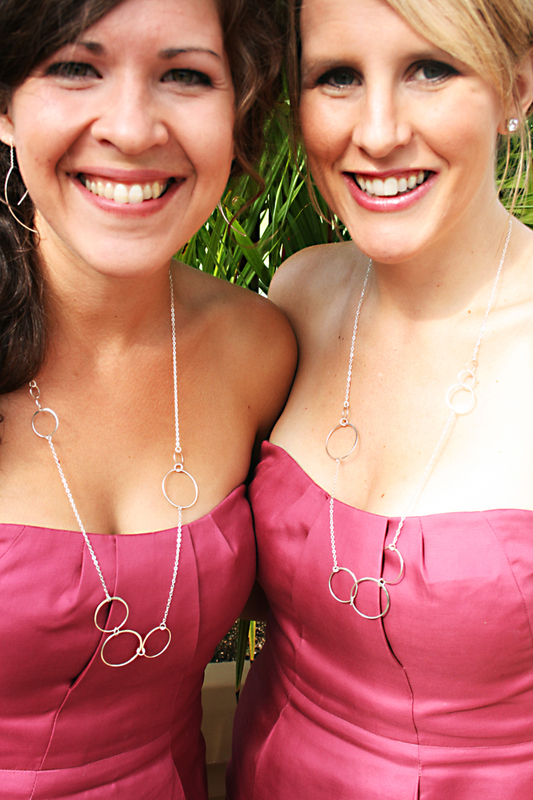 I think the necklaces were a lovely compliment to the dusty rose bridesmaid’s dresses. I’m closing my shop end of today for summer break and will reopen September 6th after Labor Day weekend. If you want to order something, get it in today! All orders will be filled by the end of the week. My website will still be open to order, but orders will not be filled until after September 6th. 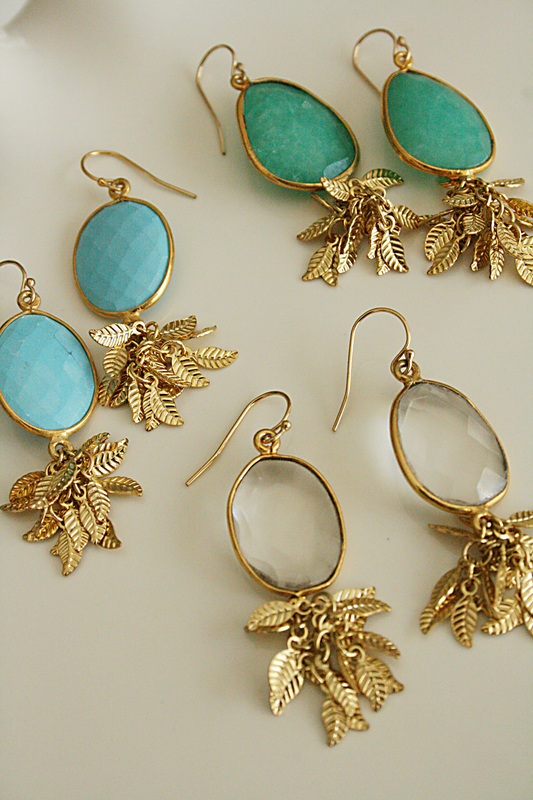 I have a lot of fun new pieces and new stones that will be added in September. This summer has been really busy with wedding orders. 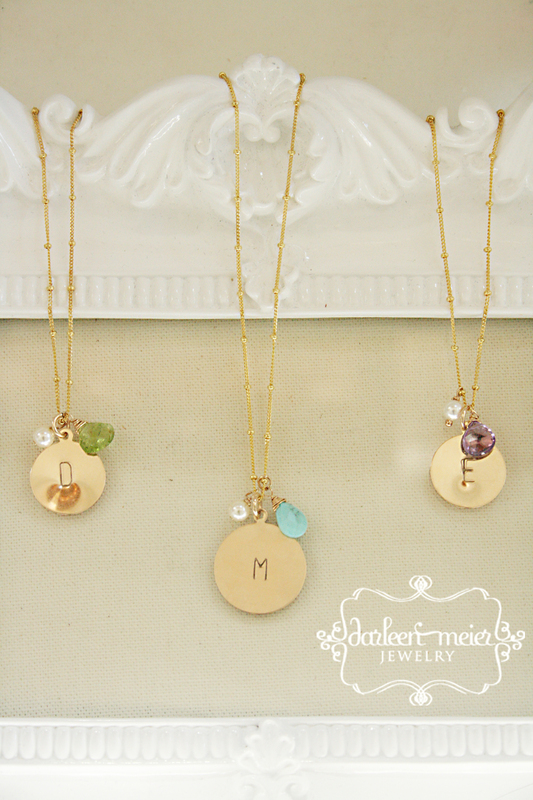 Many brides have been buying the Personalized necklace and Single Initial necklace for bridesmaid’s gifts. And I do offer custom orders. I don’t know how she does it, but Jen Ainston always looks so beautiful with minimal effort. A little makeup, simple dress, sunkissed hair and everyday jewelry like the wishbone necklace she is wearing. 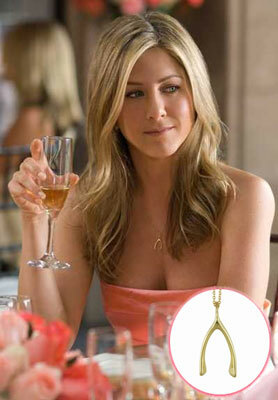 You can steal her look with my Wishbone necklace–satin finish 24K gold vermeil or sterling silver. Only $22.